Lapeyre, G. (2017). 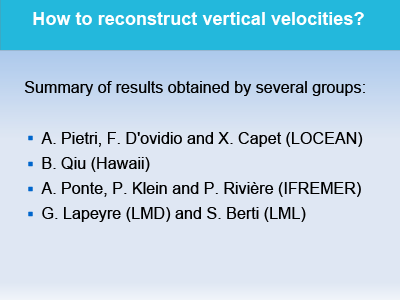 Surface Quasi-Geostrophy, Fluids, 2(1), 7, doi: 10.3390/fluids2010007. 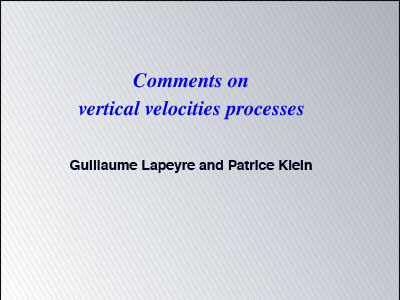 Berti, S. and Lapeyre, G. (2014). 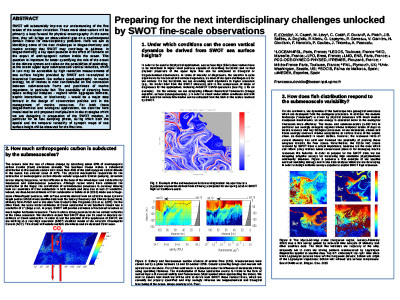 Lagrangian Reconstructions of Temperature and Velocity in a Model of Surface Ocean Turbulence, Ocean Model., 76 (2014) 59-71, doi: 10.1016/j.ocemod.2014.02.003. 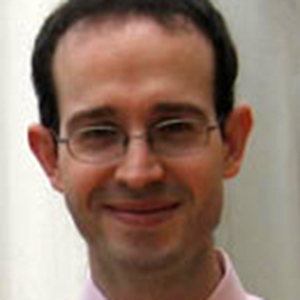 PI: Guillaume Lapeyre (08-Jun-17). 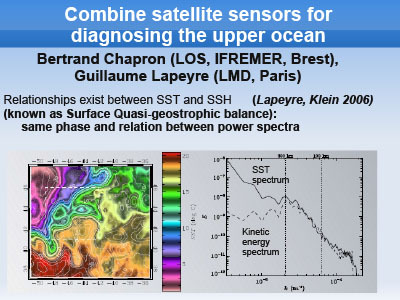 The altimetry mission SWOT will provide Sea Surface Height (SSH) data-sets at unprecedented resolution (10-100km) with a 2D coverage in space. 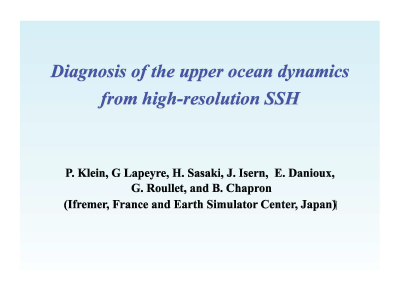 Such a data-set requires development of new diagnostic tools to unveil different dynamical aspects of the mesoscales (horizontal scales around 300km) and submesoscales (around 30km) that can be extracted from the SSH signal.